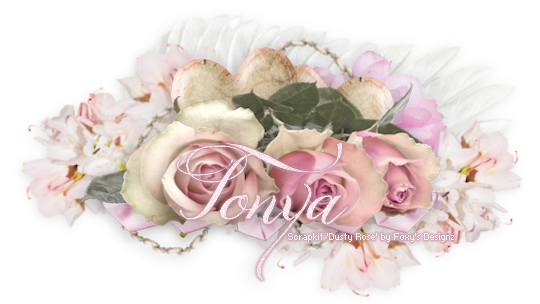 CT Tag made for an amazing kit by Ladyhawwk Designs that she made to match a bonus tube at CDO last month. 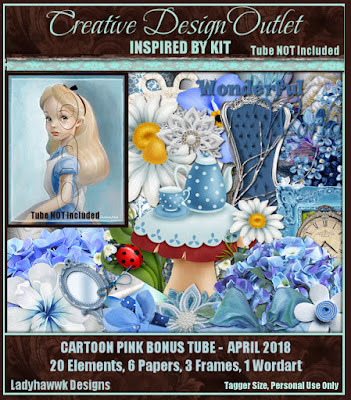 This is such a cute kit, made to match a classy Alice in Wonderland theme, this kit offers so very many possibilities! 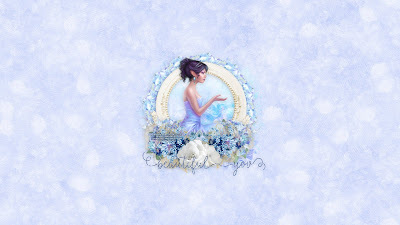 Everyone sparkles and shines from within, always remember the beauty is from the inside out, not the other way around. True beauty starts from within, touches the soul and blooms and shines to all those around you. This kit is available for purchase at CDO here exclusively. 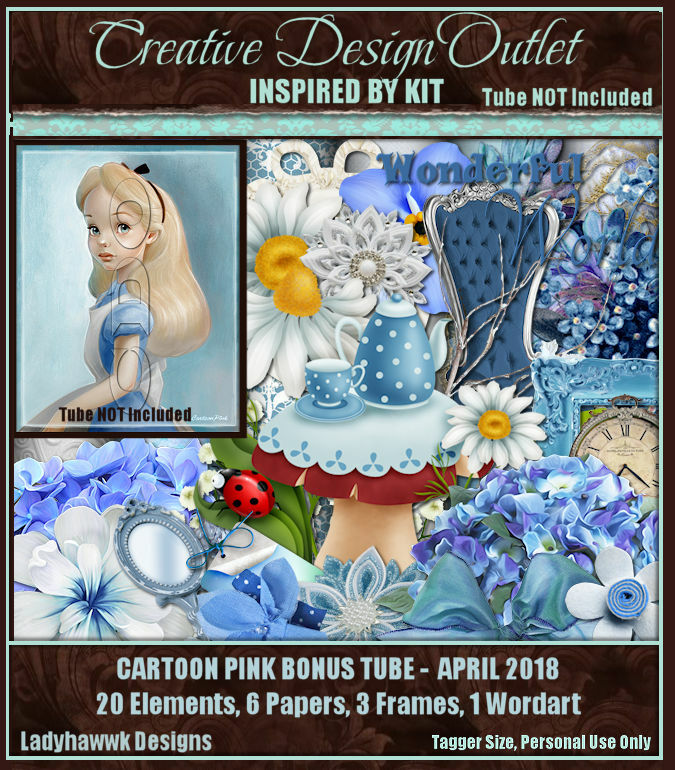 With this kit, I chose to use the stunning art of Rachel Anderson, whose art tubes are available for purchase at CDO here.